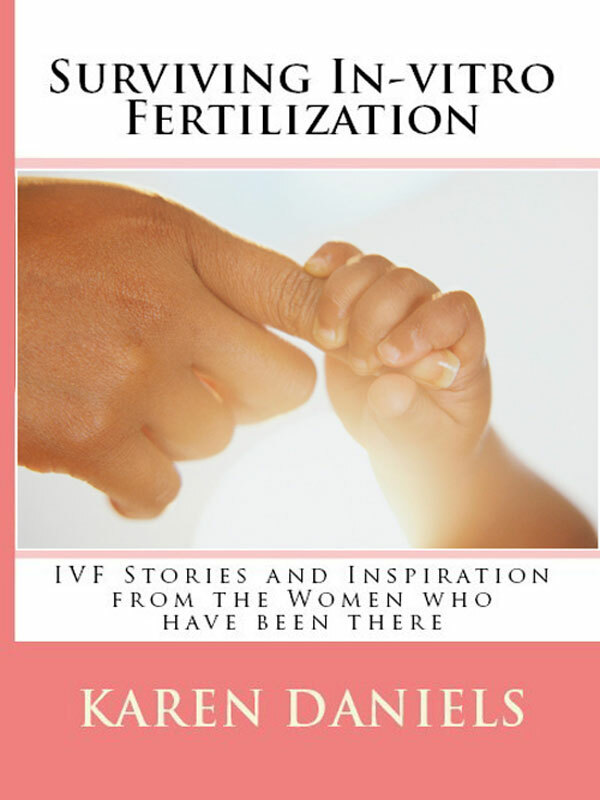 True IVF stories and inspiration from the women who have been there. In-vitro fertilization is not a journey you need to take alone. The women in this book who share their stories, thoughts, and lessons learned, have been in the IVF trenches – some for long periods of time. We call them the IVF veterans. They’ve struggled, cried, laughed, and inspired. Let their experience guide you through the process and use their knowledge and tips as a beacon of insight for your own journey. In-vitro fertilization is, on your best days, a journey that empowers you toward your ultimate goal of being a mom. And on your worst days it can be a nightmarish and depressing black-hole from which you feel you’ll never emerge. Yet emerge you will. Every woman always does. And while on your journey let the women in this book hold your hand and be your friends. We are here for you and wish you a speedy and successful IVF journey. You can purchase the book online from Smashwords in multiple eBook formats at http://www.smashwords.com/books/view/103563.